From The Royal Palace In Exile- The results of the recent Lander elections revealed a shift toward popular nationalism which, while understandable given the feckless behavior of the Christian Democrats and the Social Democrats, may portend worse things to come. We do not mean of course to trot out the tired old bogeyman of revanchist nazism plaguing the Fatherland, but, rather we refer to the danger of a populist democratic nationalism which would render the German state incoherent. Democracy is a failure: Germany cannot be revived culturally through nationalistic populism- the answer is Constitutional Monarchy! It is this very idea that otherwise unqualified persons not aquainted with statecraft can make decisions regarding to state policy which threatens to destroy the German state itself. This is not smarmy elitism: elitists would suggest average working people are incapable of being qualified to become Electors or Noble Leaders upon whom decisions of state can be burdened. Instead we have unqualified mobs and leaders who lack nobility or experience to serve the nation with selfless abandon. We offer no such critique of the average German who has been virtually shielded from all exposure to the art and science of statecraft while being compelled to bear the burden thereof without the benefit of such knowledge. We might note, however, that the average working German might not have interest in becoming qualified as an Elector or Noble Leader and being burdened with statecraft. We would also note that when power and wealth come from buying and selling votes one can hardly expect nobility to arise in the leaders. Populism is tied to sovereignty, as in popular sovereignty, and it has three connotations- the sovereignty of persons before God, the sovereignty expressed by the People as qualified Electors, and the collective sovereignty of the nation and, by extension, the state which resides in the personages empowered by that state to represent and manage its sovereign authority. The first sovereignty is individual: every person owns this before God and injustice is precisely the infringing of that sovereignty. The second sovereignty is consensual and it is the expressed consent of the qualified Electors to so order and shape their government. The third sovereignty expresses the spirit, the root, and the vision of the whole nation and is not easily emnable to popular whim or fancy but must resort to the first principles of the nation to maintain and reproduce itself into the future. The populist nationalism in Germany today is an attempt to restore and manifest the sovereignty of the nation, but through the unlearned hands of the mob, set on their course by the machinations of equally undisiciplined leaders who must buy and sell votes to get in power and stay there. The spirit of the German nation cannot be revived through democratic mobs, jingoistic propaganda, or leaders who must buy and sell cotes! This is not GERMANIA! Democracy is a terrible substitute for socio-cultural renewal, for the “German National Spirit” of the mob is altogther reactionary, it is a fraud, it not positively GERMAN but negatively anti-foreigner. Of course allowing millions of non-Germans into Germany, who many see do not wish to assimilate and who loathe the German culture, is also a sympton of a Democracy of globalist syncretism of all nations under one United Nations. The idea that Germany must either import ALL of the foreign “refugees” and job seekers or let them die is a FALSE CHOICE. Helping them humanely does not require that they be imported while German culture endures attacks. But the popular nationalism of today is a REAKTION to the democratic globalism that is destroying German culture, subordinating the socio-cultural and economic life of the nation to globalist ideology. One can hardly see Fichte applauding either of these parties as the champion of the German nation! The recent election reveals an un-focused, reactionary, xenophobic mob touting GERMANIA in its symbols and rhetoric, but hardly acting as a positive voice for asserting and expressing what it means to be GERMAN and not Syrian or French or Polish. And this need not be about denigrating Syrians, Frenchmen, or Poles: one can be for German culture and not against those cultures, athough one can expect that within the boundaries of the Fatherland at least no other culture will enjoy equal footing with the German culture. THERE IS NO EUROPEAN CULTURE TO SPEAK OF that transcends or supercedes GERMANIA! 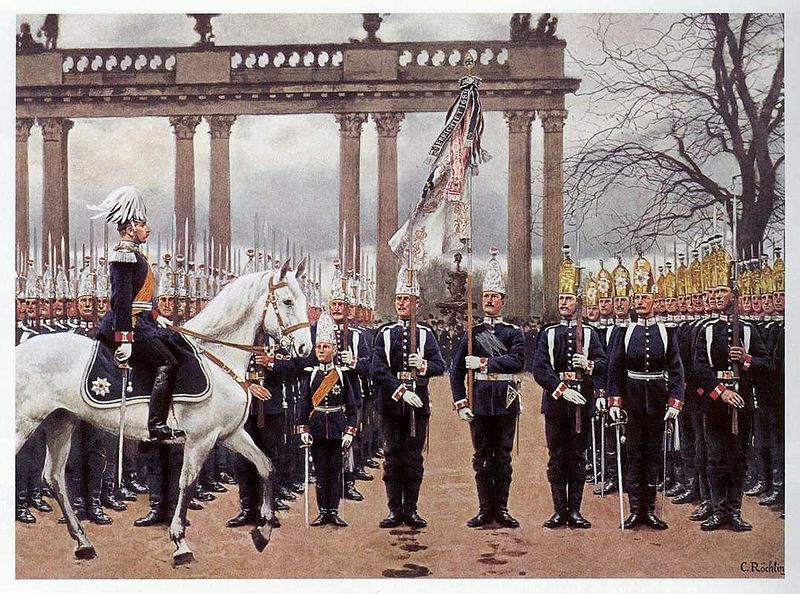 Germany was only ever compelled to adopt democratic globalism after being defeated in war: it represents the conquerer’s creed and does not reflect the spirit of Germania which, while essentially eqalitarian, never leaves the nation to the tender mercies of unqualified mobs and politicians who buy and sell votes like cheap swindlers hustling people on the street for a Mark! It is perhaps just recompense, like a prison sentence, for this to have occured after the debacle and shame of the national socialists, who, however, were also a product of democracy, but it is high time the Germans were declared guiltless and free, having served their time. The state that does not protect the culture of its people is useless, but democracy, the rule of the mob, is no substitute for a positive renewal of the culture of the nation against external and internal corruption. These election results reveal a craving for a return to GERMANIA from the ashes under which she had been buried, first raped by the Nazis then plundered by the Allies, now imprisoned by the quisling politicians who run the German state in the interests of the Eurocrats! But xenophobia and reaction are not the answers. 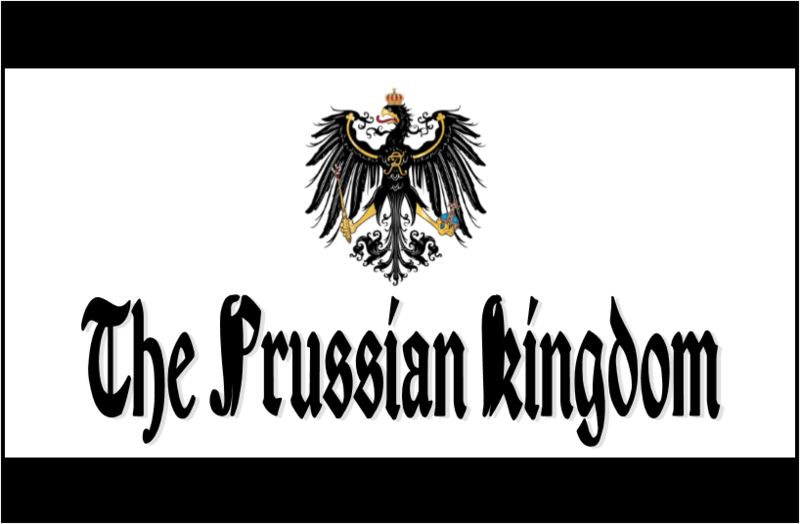 Asserting the German culture, without bigotry toward others, and restoring a nobility of leadership accountable to qualified electors and the spirit of the nation, in short a constitutional monarchy, are the only answer.